Faydee month continues this Thursday morning here at auspOp, with the fourth feature in our Artist Of The Month series. We’ve been sharing a series of Faydee video interviews with you throughout the month of March. In week one, the Aussie pop superstar chatted with Brad about his forthcoming double EP release, his plans for an album and the dizzying number of views on his clips. 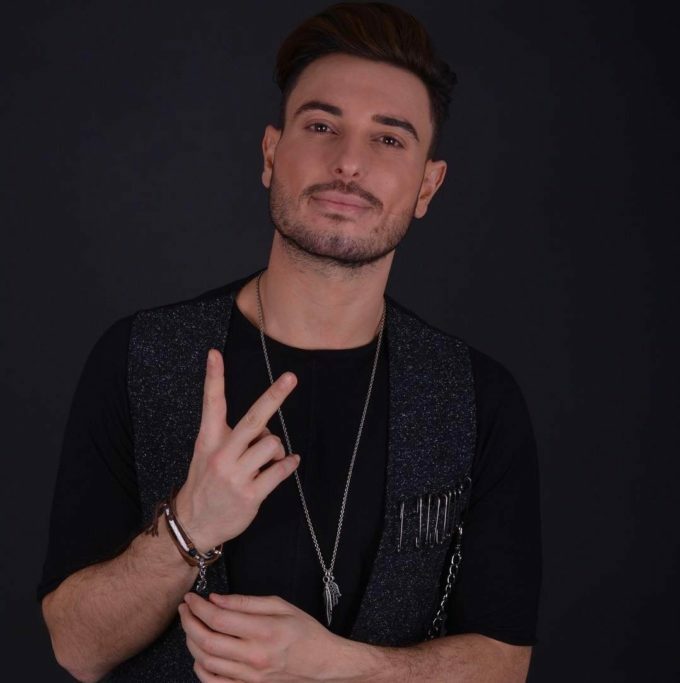 In part two, Faydee chatted about writing from personal experiences and whether he’d be fulfilling the wishes of his fans and teaming up with Romanian performer Inna. Last week in part three, he talked about the importance of family, the release of his ‘Legendary’ EP and the music video for its track ‘If I Didnt Love You’, which was canned. In today’s feature, not only does Faydee teach us some common phrases in Arabic, he also invites Brad to sing a snippet of his popular tracks ‘Cant Let Go’ and ‘Catch Me’. Next week, the final part of Brad’s interview with Faydee sees them play “Kiss, Marry, Ditch”. Who will Faydee choose between three of the Kardashians? Out of Jessica Biel, Jessica Simpson and Jessica Alba – who would Faydee wanna marry? Watch next Thursday morning to find out!